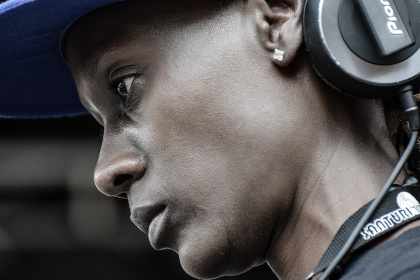 DJ Rachael started out as a singer in her hometown of Kampala, Uganda but soon switched to the turntables and never looked back. This year she celebrates 20 years of rocking parties, clubs and festivals across East Africa and beyond. 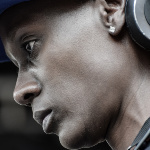 She is also the founder of Femme Electronic – a movement to support female DJs and electronic music producers in partnership with Santuri and the Goethe Institute.